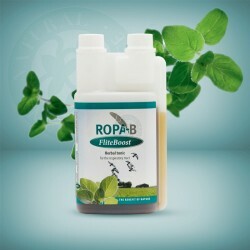 ROPA-B - Booster 'All In One' Probiotic & Prebiotic "300g"
ROPA-B - Feeding Oil 2% "500ml"
ROPA-B - Feeding Oil 2% "1000ml"
ROPA-B FLITEBOOST -Fliteboost is a unique natural herbal blend to protect the respiratory system, immunity and digestion of racing pigeons. 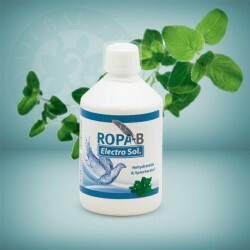 ROPA-B - Garlic Solution "500ml"
ROPA-B ROPA-B GARLIC SOLUTION 500 ML - A highly concentrated garlic solution to be mixed through the drinking water or through the feed. 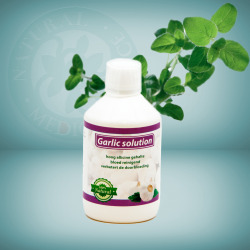 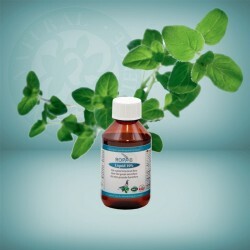 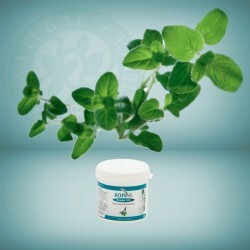 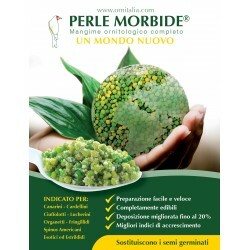 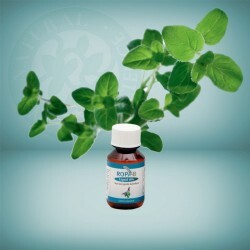 This solution has a high amount of allicine, which has blood purifying properties. 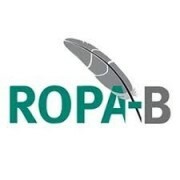 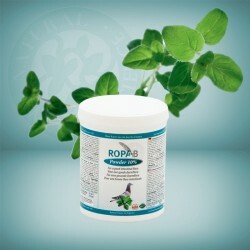 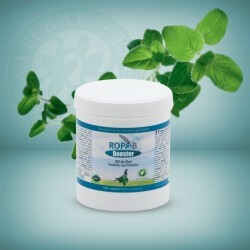 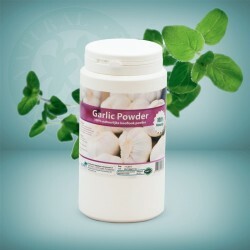 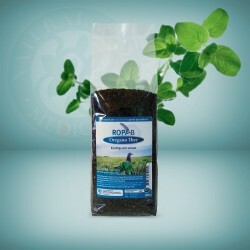 ROPA-B - Pure Garlic Powder "500g"
ROPA-B ROPA-B GARLIC SOLUTION 500 ML - Ropa-B pure Garlic Powder for pigeons contributes to optimal health (vitality and condition) and improves blood circulation in the body. 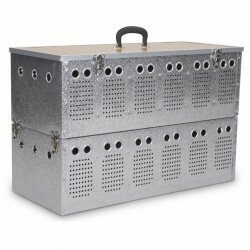 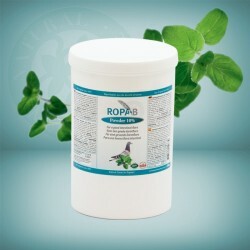 ROPA-B - Liquid 10% "100ml"
ROPA-B LIQUID 10% - Keep your pigeons bacterial and fungal-free in a natural way! 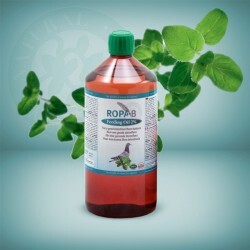 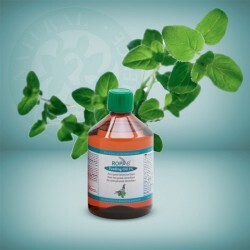 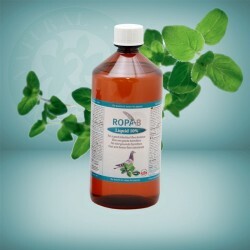 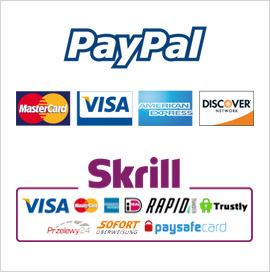 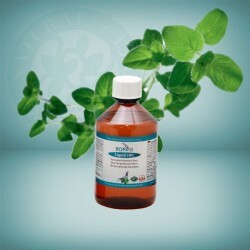 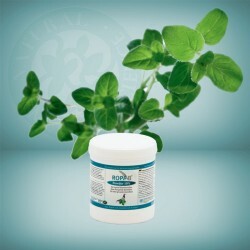 ROPA-B - Liquid 10% "1000ml"
ROPA-B - Liquid 10% "500ml"
ROPA-B - Liquid 10% "250ml"
ROPA-B - Oregano Tea "200g"
ROPA-B - Powder 10% "100g"
ROPA-B POWDER 10% - Keep your pigeons bacterial and fungal-free in a natural way. 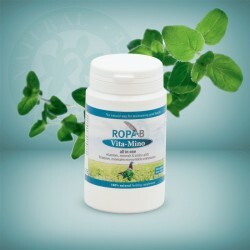 ROPA-B - Powder 10% "250g"
ROPA-B - Powder 10% "500g"
ROPA-B - Powder 10% "1000g"
ROPA-B - Vita Mino "200g"
ROPA-B - VITA-MINO 200G - is a flavoured powder with 11 different vitamins, minerals and essential amino acids such as lysine and methionine. 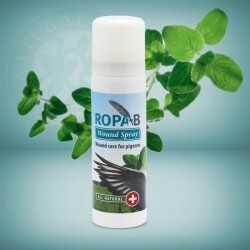 ROPA-B - Wound Spray "50ml"